Considering the current economic situation – the impoverishment of disadvantaged populations and the growing number of people excluded from traditional banking services in Europe – microfinance has become a growing sector over the last few years. The rapid increase of self-employment and business-creation makes the role of microfinance even more important. Microenterprises have to overcome many obstacles, first to be created, then to find the financial resources they need. In this context remains a significant yet unmet demand from financially excluded microenterprises and self- employed people. 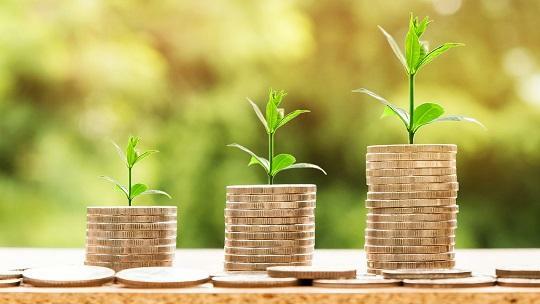 This potential demand for microcredit has been evaluated by the European Microfinance Network (EMN) and MicroFinance Center (MFC) at 17.4 billion euros in 2016. The microfinance sector in Europe is very dynamic and has been steadily growing. In 2017, about 700,000 microloans were disbursed by Microfinance Institutions to about 1 million active borrowers, representing an outstanding portfolio of 3.1 billion euros. Actors providing microloans in Europe are more diverse than they are in developing countries. The most represented type of institutions are NGOs, followed by Non-Bank Financial Institutions (NBFIs) and Credit Unions/Financial Cooperatives. In Western Europe, job creation missions and financial inclusion are the most important issues, while in the rest of Europe the access to financial services emerges by far as the main mission pursued by MFIs. Furthermore, about 70% of MFIs also offer non-financial support to their clients, such as coaching, consulting, mentoring, workshops….which is a distinctive feature of European MFIs. European MFIs are still in need of support, so as to be able to ensure a wider outreach, to improve their institutional capacity as well as their social and technological innovation. If you want to make a difference, you can support entrepreneurs in France on MicroWorld.org and help them achieve their goals!